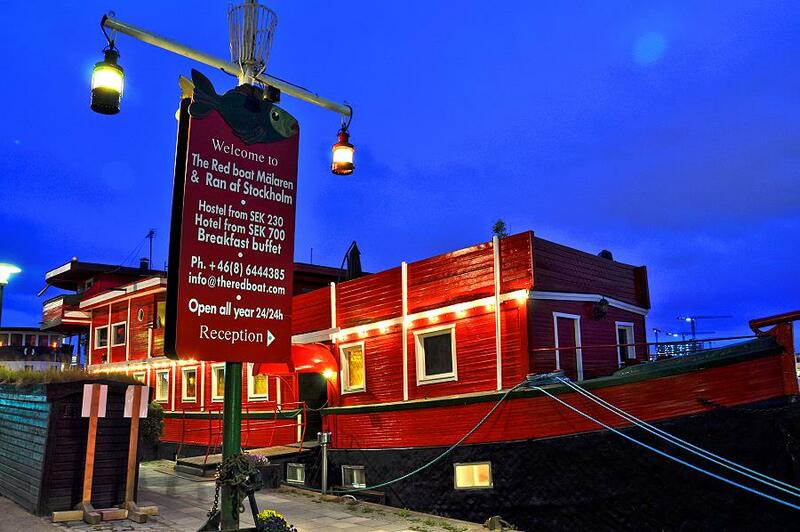 THE RED BOAT Hotel&Hostel Stockholm, Sweden. Floating slumbers. | Travel Blog & Co. Enjoy Stockholm, from this floating hotel&hostel, anchored in the heart of the city: reasonable prices and 5 stars view. 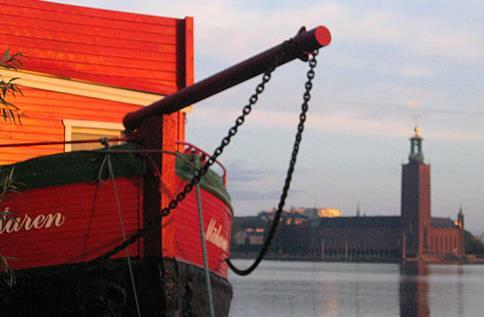 This entry was posted in Hotels & BB and tagged articles, B&B, bed breakfast, blog, community, hostel, hotel, lifestyle, stockholm, sweden, the red boat, travel by costanzafabbri. Bookmark the permalink.